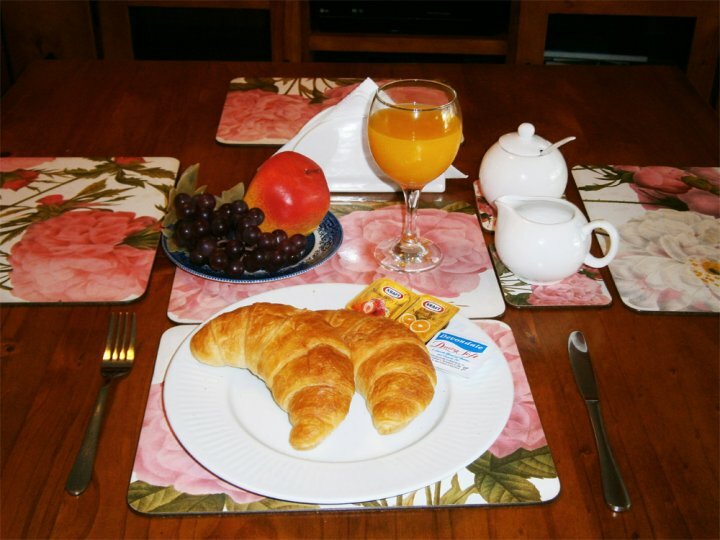 Palms Bed and Breakfast has 3 and half star Accreditation. 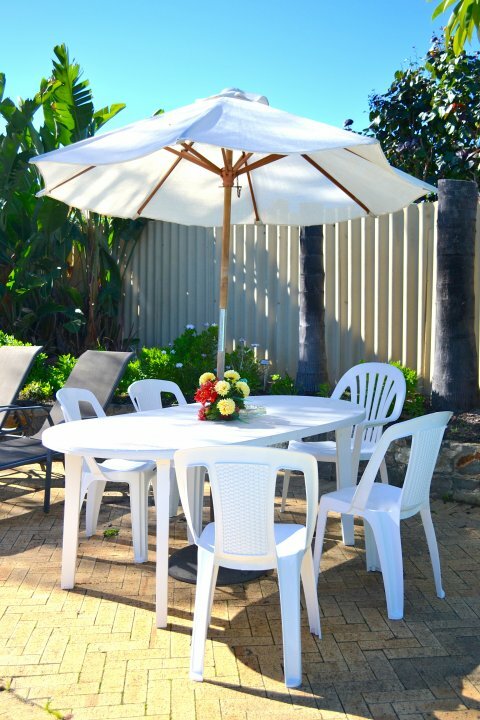 Superbly located around 11 kms from Perth City Centre, 8 kms from Rottnest Ferries that run from Hillary Marina, and a short distance from Sunset Coast Drive that offers easy access to Perth's magnificent sandy beaches, from Hillary to Cottesloe. From Palms you can walk to a large shopping centre and entertainment complex, which offering various shops, cafes, restaurants, fast-food outlets, cinemas, a bowling alley, a fitness centre and a host of other amenities. 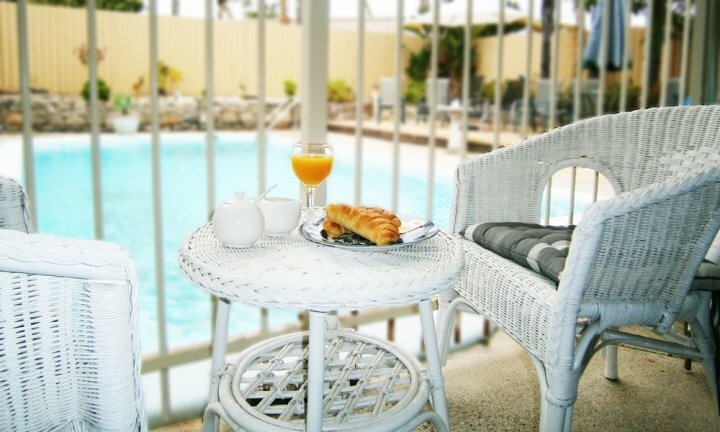 Warwick Train/Bus Stations are also within short walking distance from Palms B&B (take 10 minutes ride to Perth, 5 minutes to Joondalup). 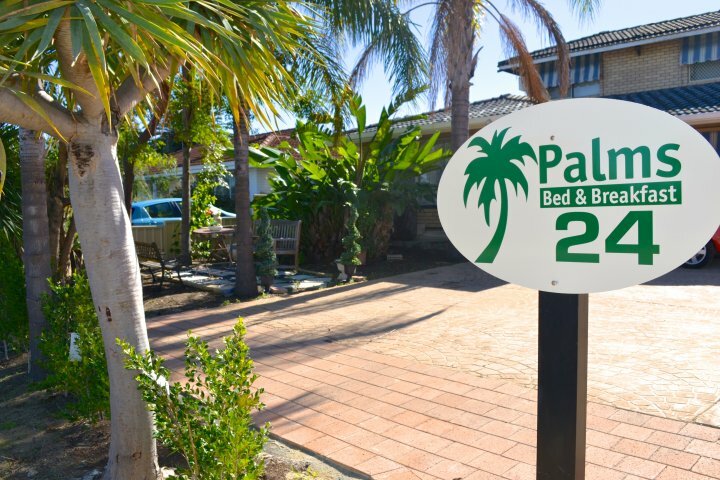 Palms Bed & Breakfast offers guests a comfortable, clean environment to relax in and boasts a wide selection of facilities include air-conditioner ensuite rooms, a solar heated swimming pool and BBQ area. 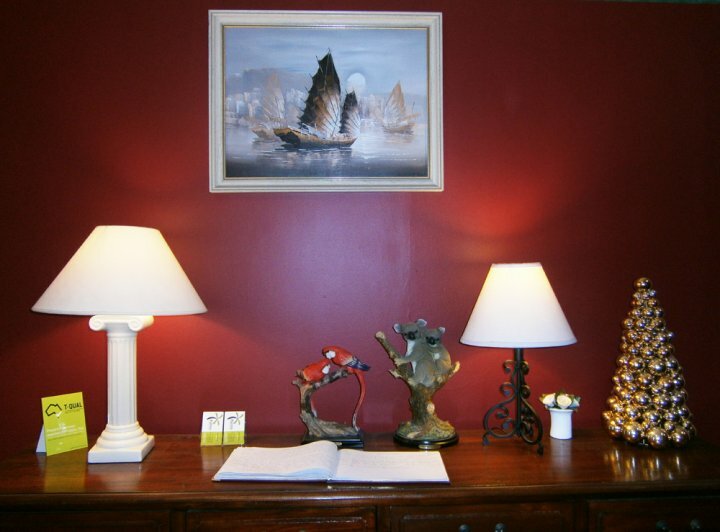 Guests also can enjoy the freedom of easy access with entrance keys supplied during their stay. 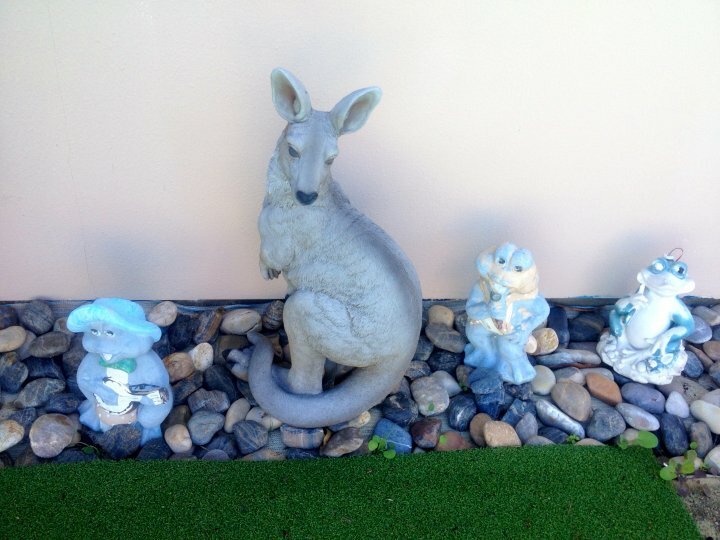 Your hostess Teresa offer you a warm, friendly hospitality and willing to assist you with information on all aspects of life in Western Australia. 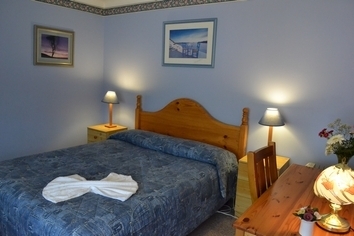 Air conditioning room, En-suite bathroom, Bar/Fridge, Ceiling fan, LCD TV/DVD, Electric radio clock, Heating, Hair dryer, Tea/coffee making facilities, Free in Wi-Fi, Rooms serviced daily. Air conditioning room. En-suite bathroom. 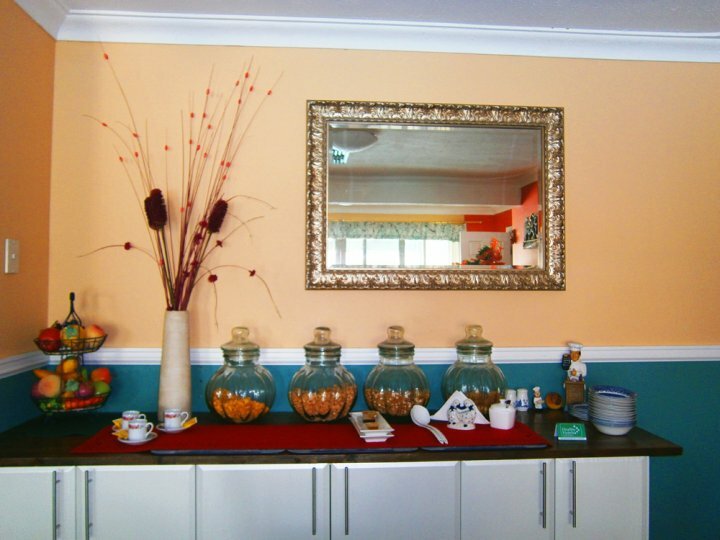 Bar/Fridge, Ceiling Fan, LCD TV/DVD, Electric radio clock, Heating, Hair Dryer, Tea/Coffee making facilities, Free Wi-Fi, Rooms serviced daily. Air conditioning room. en-suite bathroom, Bar/fridge, Ceiling Fan, LCD TV/DVD, Electric radio clock, Heating, Hair Dryer, Tea/coffee making facility, Free in room Wi-Fi. Room serviced daily. 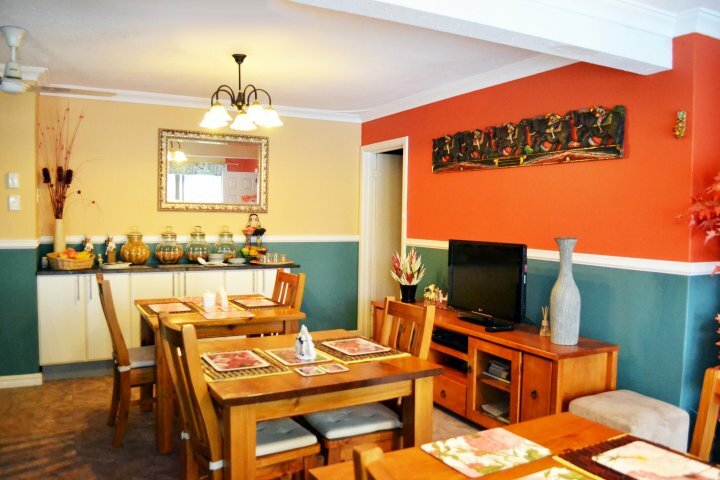 Air conditioning room, En-suite bathroom, Bar/Fridge, Ceiling Fan, LCD TV/DVD, Electric radio clock, Heating, Hair Dryer, Tea/coffee making facilities, Free in room WI-Fi, Rooms Serviced daily. Please inform property your estimate arriving time. Children over 5 years old use exit bed in the room.